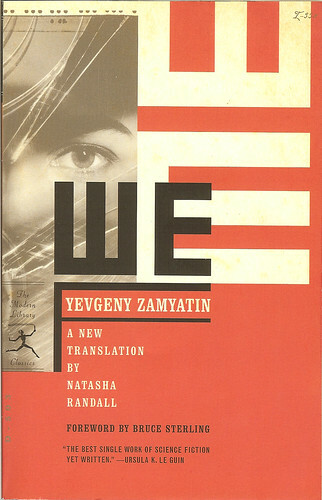 Happy birthday to the father of modern dystopian fiction, Yevgeny Zamyatin (1 February, 1884 – 10 March, 1937)! I only read this for the first time recently. All too relevant to today.